France’s rich animation history stretches back to Émile Cohl’s Fantasmagorie in 1908, considered by many film historians to be the first cartoon. The country has since risen to become the industry’s second-largest producer, presenting huge opportunities for studios and artists. As Toon Boom’s France sales agent, Matthieu Sarazin of Canopéa Formation sees firsthand the benefits that tax incentives, a strong education system and a technologically driven workforce can bring. In his role, Sarazin meets with studios and schools to facilitate the 2D animation ecosystem there, train professionals and bring projects to fruition. Animation is flourishing across France; between 2015 and 2016, the sector grew from 5,500 to 6,200 employees, 80 percent of whom are on extended contracts according to “Le Monde”. This is expected to easily surpass 7,000 professionals given reforms in tax incentives and government funding, though many studios still have difficulties finding talent. Sarazin knows this better than anyone. 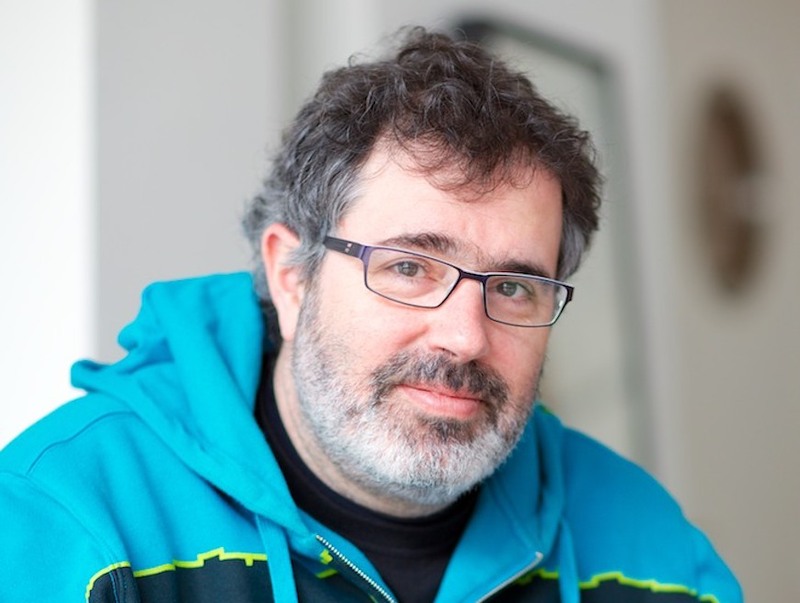 He regularly travels to the country’s industry centres of Paris, Angoulême and Lille to foster relationships, establish a greater presence for Toon Boom’s digital solutions and connect 2D studios to each other for collaboration and mutual resource sharing to bring projects to life. He is also nurturing rapidly growing hubs around the country, from Toulouse in the south to Strasbourg bordering Germany, as well as those in neighbouring nations Belgium, Switzerland and Luxembourg. The French government has focused on animation as a strategic sector for economic growth thanks to its international influence, technological nature and the ease of dubbing. According to the Centre national du cinéma (CNC), investment in French local TV cartoons rose by 68.8 percent in 2016. This was in part spurred by a boosted tax rebate for foreign producers, which rose to cover 30 percent of eligible expenses for film projects and 25 percent for television. For TV animation, it covers 25 percent of production costs equal to or above €3,000 per minute. Under the scheme, French productions also see greater returns for domestic spending. 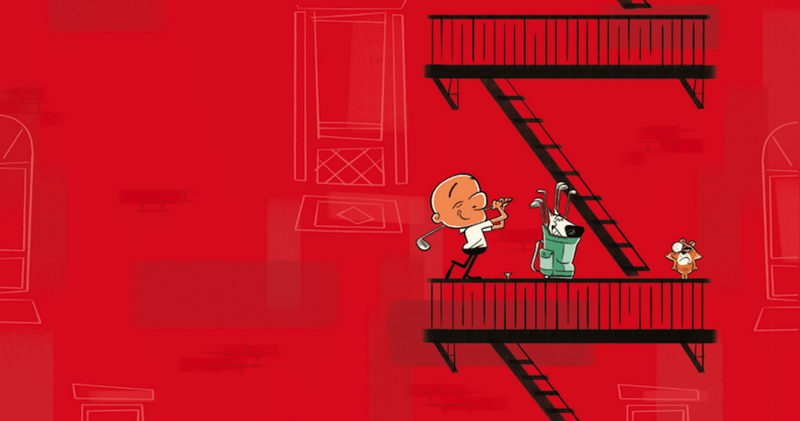 In 2016, the French animation industry pushed out a decade-record 388 hours of work (a 36.1 percent year-of-year increase), with investments at home and abroad. 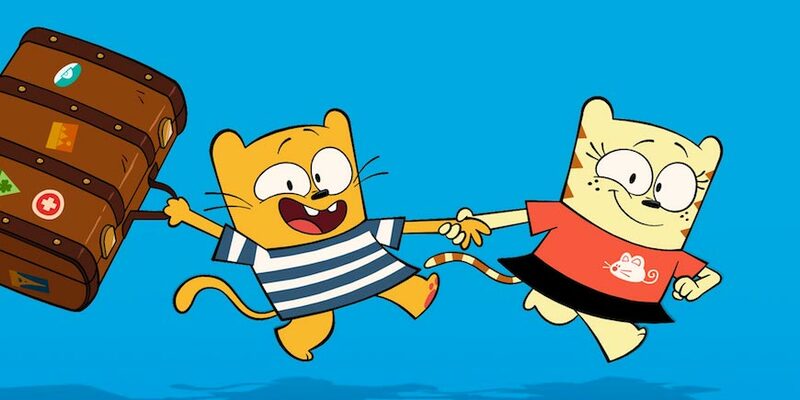 Gallic TV channels spent $65.2 million on animated programs (up 41.9 percent over 2015) and foreign investment jumped by 32.9 percent to $61.5 million. Not only are Toon Boom’s digital animation tools working in synergy with the government’s tax incentives to help French productions stay domestic, but are also making the country an outsourcing alternative to Asia for major studios in America and abroad. Gallic animators are well-trained, technologically savvy and reliable in delivering. Working with Toon Boom empowers French studios to be competitive by helping them do more work with less artists in the software international broadcasters are looking for. Storyboard Pro is already the gold standard storyboarding software in the country, used by virtually all productions. 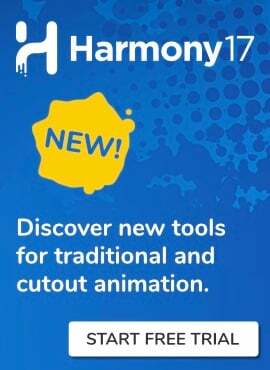 Additionally, because more productions are created with Toon Boom Harmony internationally, it is gaining popularity in France. In the last two years, Sarazin estimates the number of studios using the software has risen from around 25 percent to 60 percent — and that only continues to grow. Among the historically largest studios using Toon Boom software are Xilam, Folimage Studio, Caribara Animation, Gaumont Animation and Studio Redfrog, though there are many others including MadLab Animations (previously Ankama), Normaal Animation, Blue Spirit Productions and Studio 100. “Thankfully, Harmony is easier than ever to sell because there are so many amazing examples to prove its creative quality and flexibility,” he continues. Much of France’s success also has to do with its renowned animation education network, though it is still not producing enough trained talent to meet the industry's surging needs; a “Pôle d’emploi” study found there will be a deficit of 2,500 professionals in the next five years. According to the 2017 Top 100 International Animation Schools by “Animation Career Review”, four of the top 10 schools in the world are Gallic. The top-ranking institute, Gobelins, offers its students the opportunity to learn Toon Boom should they choose to pursue 2D animation, though it is hardly alone. Sarazin estimates that of the French schools offering 2D animation, around three quarters teach Storyboard Pro and Harmony. Among the largest are LISAA in Paris and Ecole des Métiers du Cinema d’Animation (EMCA) in Angoulême, both Toon Boom Centres of Excellence (COE). The upcoming Toon Boom Animation Career Camp in Paris will be held at LISAA Ecole d'Animation et Jeu Vidéo (7 rue Armand Moisant, 75015, Paris) on the weekend of May 5 and 6. Through keynote talks, hands-on labs and training sessions, and networking opportunities, French professional animators of all levels can learn the future-proofed, specialized skills, steps and strategies needed to get hired in France’s studios now and secure continued success into the future. In many ways, Sarazin’s work bridging French schools and studios to each other and the international industry is the purest expression of Toon Boom’s ecosystem. Only through this holistic approach of communication, collaboration and community will those who have talent connect with those who need it. The next opportunity for growth in France? Sarazin says the big picture is the big screen. “Since Harmony is mostly used for television productions, we need to get more feature films,” says Sarazin. Considering France’s reputation with animation and cinema, the world has much to look forward to. Fin. What are your favourite French productions in Harmony? Let us know in the comments below. Banner image source: Caribara Animation.